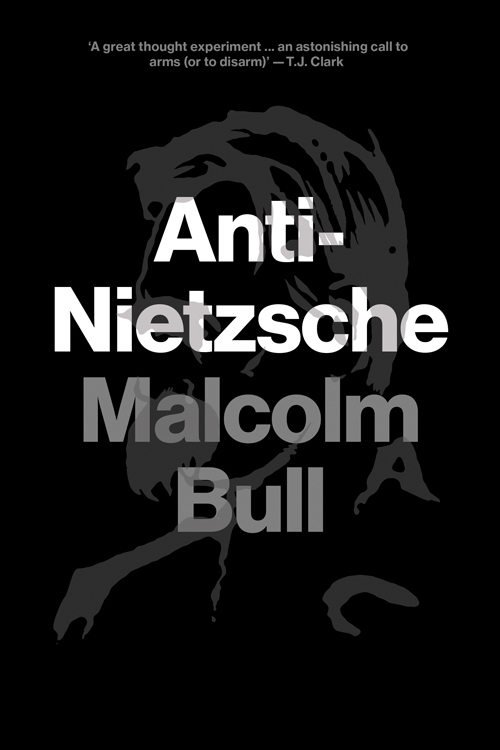 Writing in Radical Philosophy, Keith Ansell-Pearson lauds Malcolm Bull's new book Anti-Nietzsche as, "a fascinating provocation, and one that will unsettle anyone schooled in Nietzsche through the so-called 'continental' tradition of philosophy." Bull's argument is innovative, as it asserts that there is no reason Nietzsche's nihilism should persist in marking the "limit-philosophy of the modern imaginary." Bull argues that Nietzsche does not solve the problem of Nihilism, but rather halts it. Furthermore, the all-too-humanist response to Nietzsche is inadequate—to attempt to conquer or triumph over the problem of nihilism fails to understand it. Bull proposes a different approach—that which he calls 'negative ecology' or the notion that a thought can always be undermined by another that is still more negative. Bull's negative ecology accompanies what he calls 'subhumanism'—a politics of failure, "politics as species-changing practice." "Why Anti-Nietzsche' now? What reactionary forces and groupings centered on Nietzsche are at work at present, and, more than this, concertedly working against the progressive forces of the Left? I know of none." I think the answer to this question is quite simple: the present situation is characterized by a crisis unlike any before it.  The politico-ontological schemas of the late twentieth century no longer have the same value—[neo]liberalism, socialism, the representative state-form, political parties, etc.—are met with an increasingly critical, sometime cynical view. Many individuals, many subjects, no doubt find Nietzsche appealing in these times—whether for his notion of the 'revaluation of all values,' the 'will to power,' or the nihilistic 'eternal return of the same.' Though despite his populist appeal, Nietzsche remains resolutely anti-egalitarian, and anti-left. Marxian dialectical thought is profoundly incompatible with the Dionysian impulse of Nietzsche. Both Bull and Ansell-Pearson admit that Nietzsche has been met with strong opposition since the end of the nineteenth century—yet many French philosophers have procured profound insights from his work. However, the attempted reconciliation of Marx and Nietzsche within the French context—from Klossowski to Lyotard to Foucault to Deleuze—has run its course. Despite that Nietzsche offered a scathing critique of the pretensions of the Western philosophical tradition, which to some offered the possibility to begin philosophy again, he essentially remains a reactionary anti-egalitarian thinker. Malcolm Bull aims to make clear the limits of Nietzsche for the sake of thought to come. "Why Anti-Nietzsche now?" This crisis has caused a radical politico-economic polarization, in turn making a scission in the nihilistic circle. As the situation has been forced open, so have the philosophical possibilities—not in the old sense of the possibility of some transcendent teleological human mastery, but rather through its inversion. Visit Radical Philosophy to read the review essay in full.